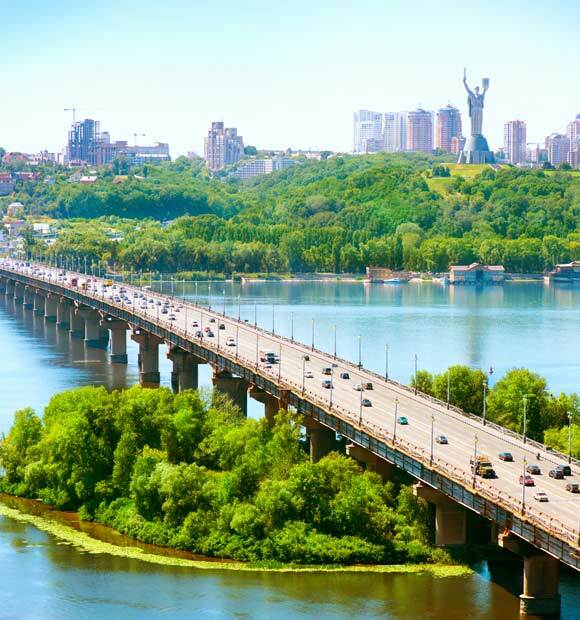 Situated on the coast close to where the Dnieper River reaches the Black Sea, the third largest city in Ukraine is the main starting or ending point for most Dnieper River cruises and offers visitors a fascinating journey back in time. 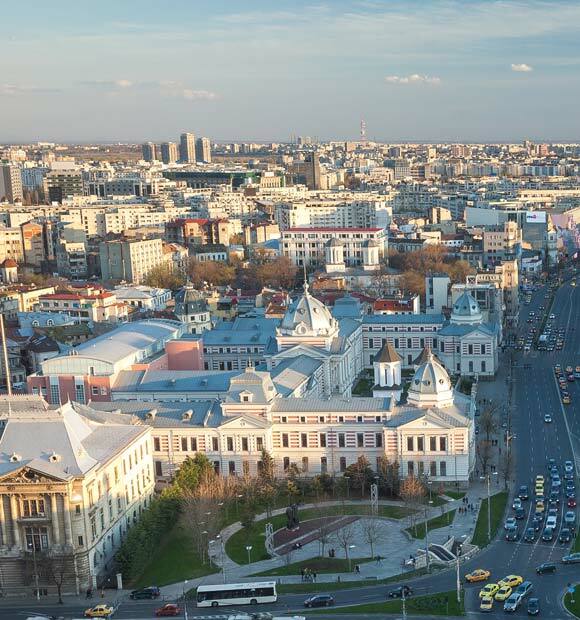 Founded by Catherine the Great in 1794, Odessa has long been a city of economic and strategic importance due to its proximity to both the coast and the Dnieper River. 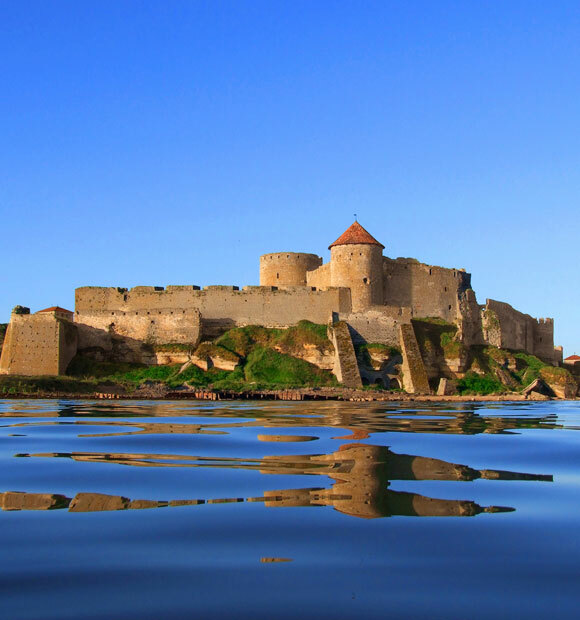 Though it has strong historical links with Imperial Russia, its architecture is more Mediterranean in style, perhaps owing to its time spent as a free port, when it began to attract people from all over Europe, many of whom settled there. When it comes to seeing the sights of Odessa, Deribasovskaya Street is the city’s central pedestrianized tourist hub; a vibrant place which enjoys a carnival atmosphere and which is the ideal place to shop, eat, relax and people-watch. As well as the best place to get a feel for the city’s vibe, It’s a great place from which to begin your exploration of the city, as most of the key attractions are within easy reach of it. Primorsky Boulevard is an altogether quieter place to spend some time and offers some excellent views of the harbour which it overlooks. Perhaps Odessa’s most famous tourist attraction is linked to the city’s darkest historical chapter, the Battleship Potemkin uprising, when in 1905, the crew of the Russian Battleship Potemkin supported a revolt by workers which resulted in the murder of thousands of the city’s people. Known today as ‘The Potemkin Steps’, they were completed in 1841 and were made famous by Sergei Eisenstein’s iconic film Battleship Potemkin. Though the real-life murders did not take place on the actual steps, the film depicts just that, owing to the enduring association. The film’s status and indeed the significance of this historical event make the steps a must-see for the vast majority of visitors. 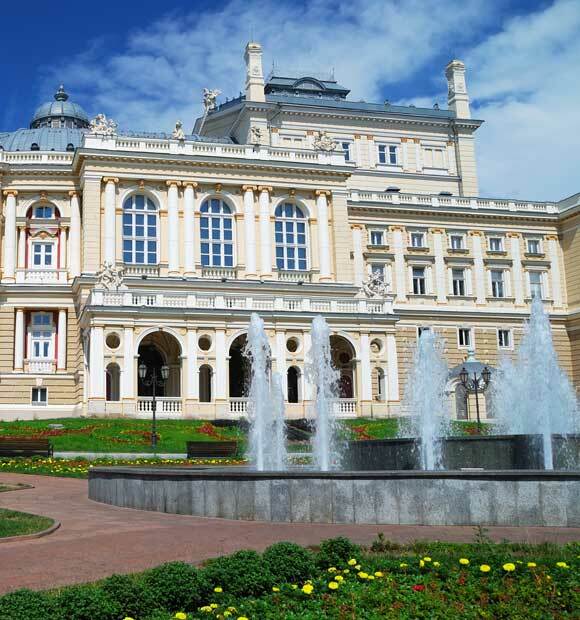 Other architectural highlights in the city include the stunning Odessa State Academical Opera and Ballet Theatre, which was built by celebrated Austrian architects Ferdinand Fellner and Hermann Helmer on the site of the previous building which was destroyed by fire. Keeping with the performance theme, the Odessa Regional Philharmonic Society is another popular sight, looking more like a beautiful royal palace with its fountain and landscaped gardens. 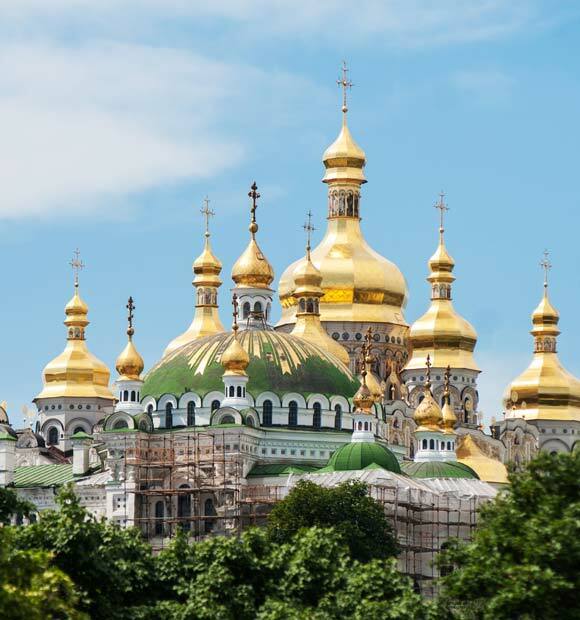 The Holy Assumption Cathedral is a distinctive onion-domed place of worship rebuilt after the communist era and features a huge bell tower and some striking Russian Orthodox architecture. If you’re in search of some quiet reflection of a more natural kind, then the City Garden is the place to go. Not so big that you’ll have to spend too much time there, it’s a calming place to take a load off and there are numerous benches to help you do this. One of them however is permanently occupied, being a bronze monument to actor and singer Leonid Utyosov who was born in Odessa. The currency in Odessa is the Hryvnya or UAH, so make sure you have some exchanged before you travel if you are intending to spend a little money in the city.